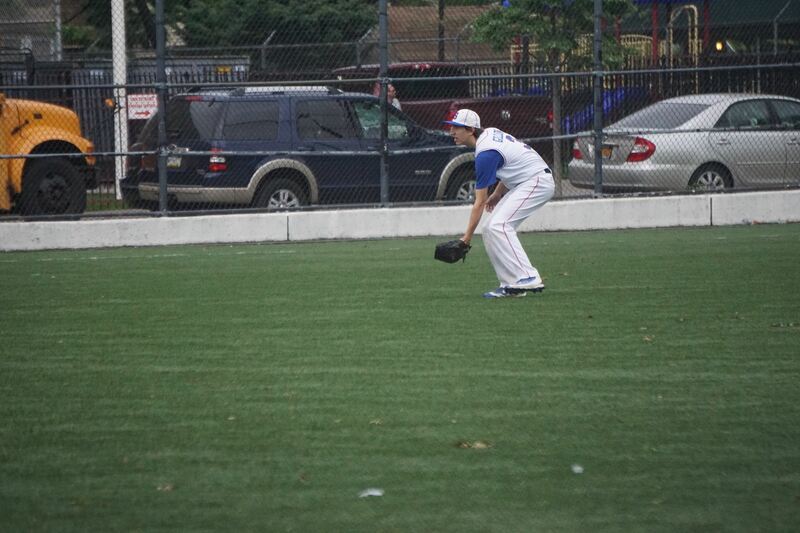 Today the Peglegs dropped their 6th and final game of the regular 4-2 to John Bowne HS. Lack of situational hitting and 3 unearned runs did us in. The Peglegs finish the regular season 10-6 in the PSAL AAA division. The playoff seeding will be out tonight around 9pm. We are hoping for a top 15 spot. All the hard work the boys put in this year was worth it. Our expectation were on the low side at the beginning of the season but this team really came together to excel. Coach Hahn, Jimmy and myself are so proud of this team and what they accomplished this regular season. Okay boys, one playoff game at a time. More to follow on playoff seeding. 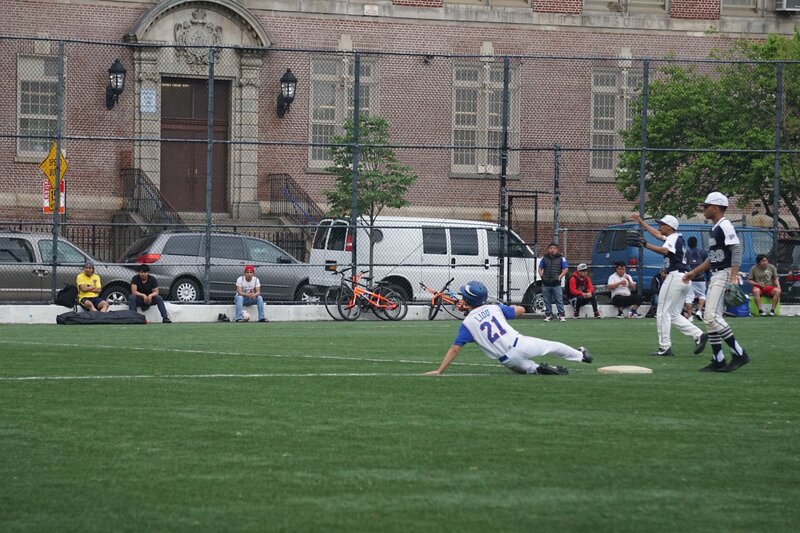 John Bowne got on the board in the first inning when Eslinyer Marinez Veras singled on a 1-0 count, scoring one run. 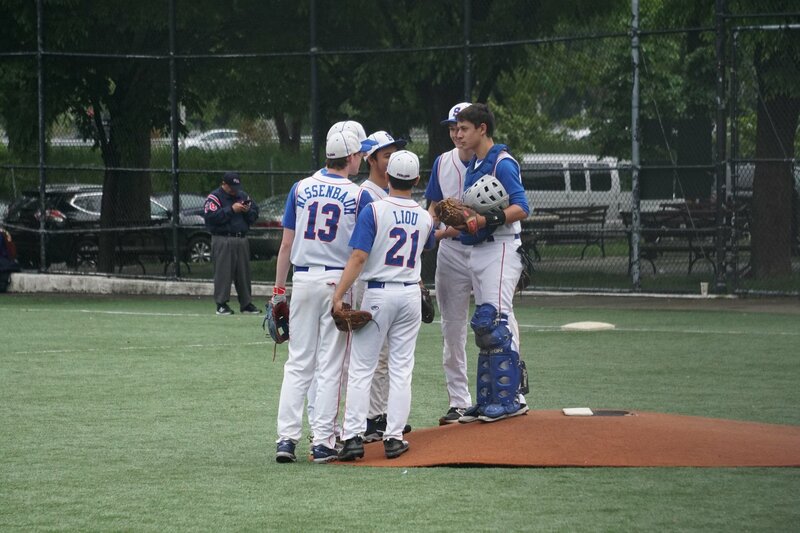 In the bottom of the first inning, Stuyvesant tied things up at one. Malcolm Hubbell singled on a 1-0 count, scoring one run. 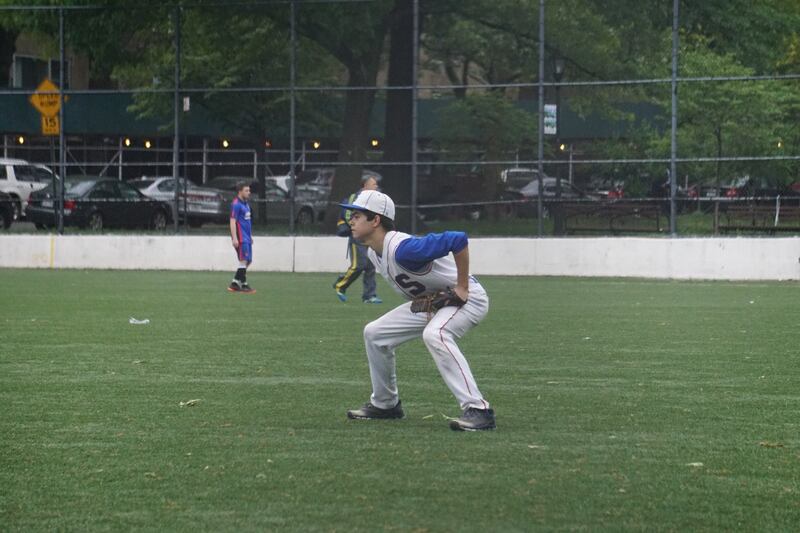 John Bowne pulled away for good with two runs in the third inning. In the third Marinez Veras singled on the first pitch of the at bat, scoring two runs. 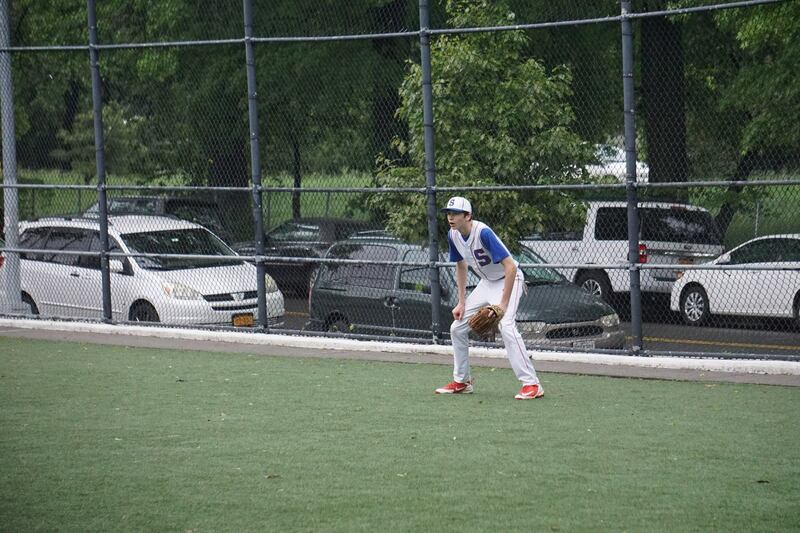 Montenegro led things off on the hill for John Bowne. He surrendered two runs on six hits over seven innings, striking out six. 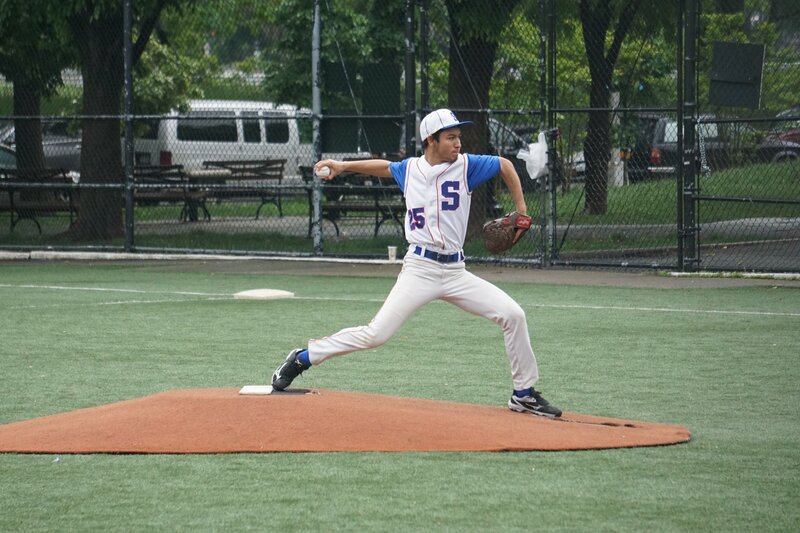 Hubbell was on the hill for Stuyvesant. He allowed five hits and three runs over three innings, striking out two and walking zero. Khyber Sen threw four innings in relief. 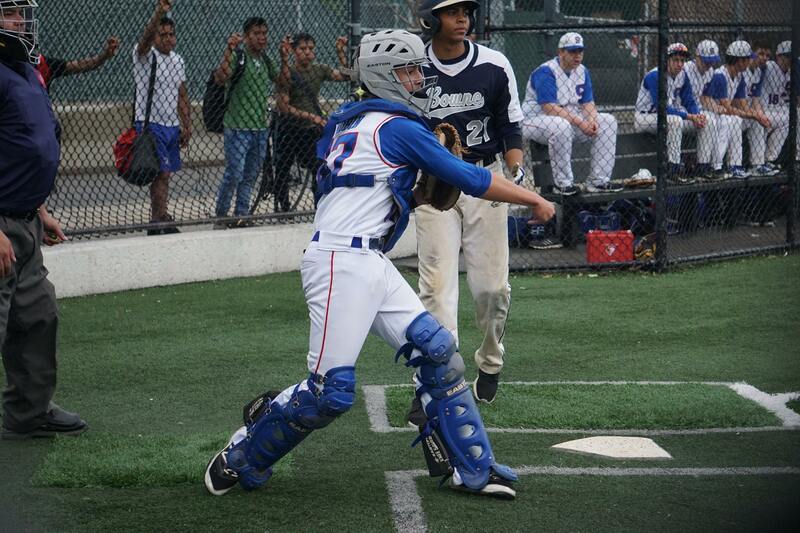 Michael Gillow went 2-for-2 at the plate to lead Stuyvesant in hits. The Peglegs stole nine bases during the game as three players stole more than one. Gillow led the way with four. John Bowne totaled nine hits in the game.